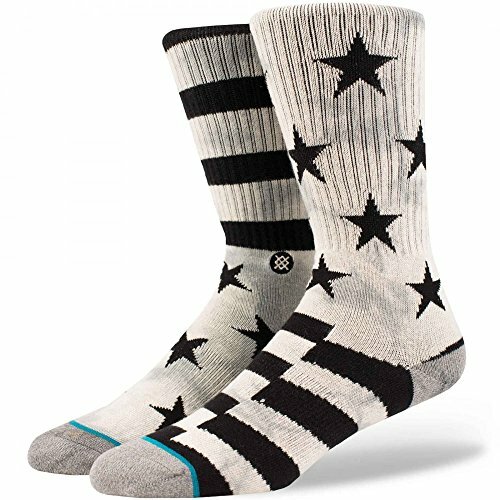 Men’s classic light crew sock. Stance Sidereal sock. 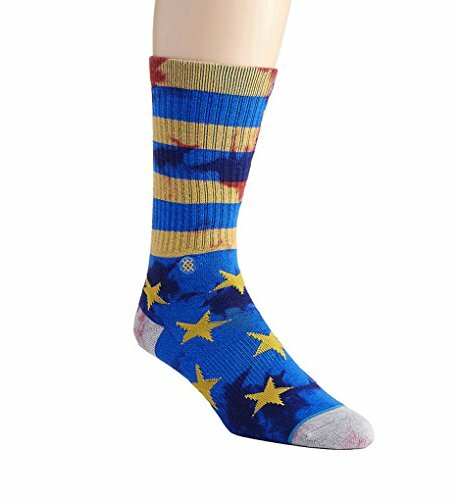 Men’s classic light crew sock. Stars and stripes print. Medium: shoe sizes 6-8.5. Large: shoe sizes 9-12. 73% cotton 13% elastic 10% spandex 4% nylon. Imported. Vendor style #: M526A16SID.